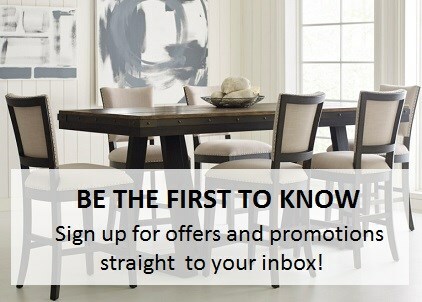 At Becker Furniture World, you'll find everything you need for entertaining guests. 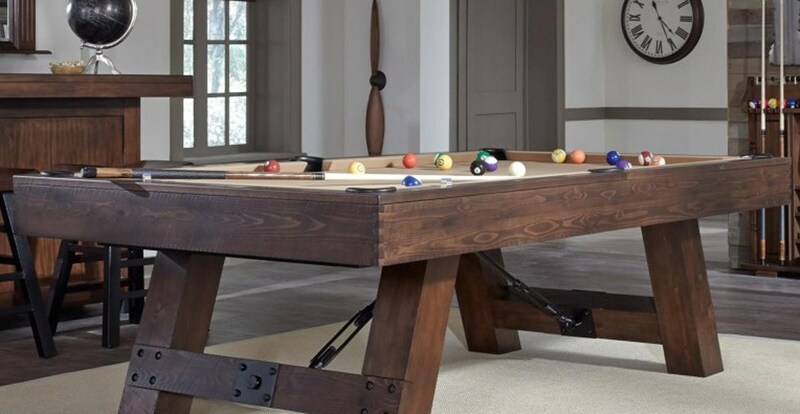 We have a great selection of billiard tables, game tables, bars, accessories, and more. Come see why Becker Furniture World is the best place to shop for billiards and games in the Twin Cities, Minneapolis, St. Paul, Minnesota area.